In our house, we are always looking for fun and easy ways to get our kids to try new foods. 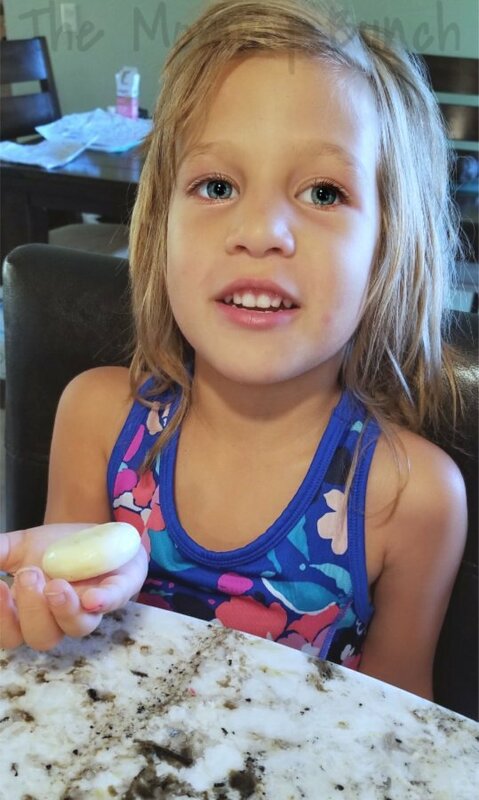 Snack time is a great time for us to give our kids different types of foods to try, and often times they end up finding a new food they really love. 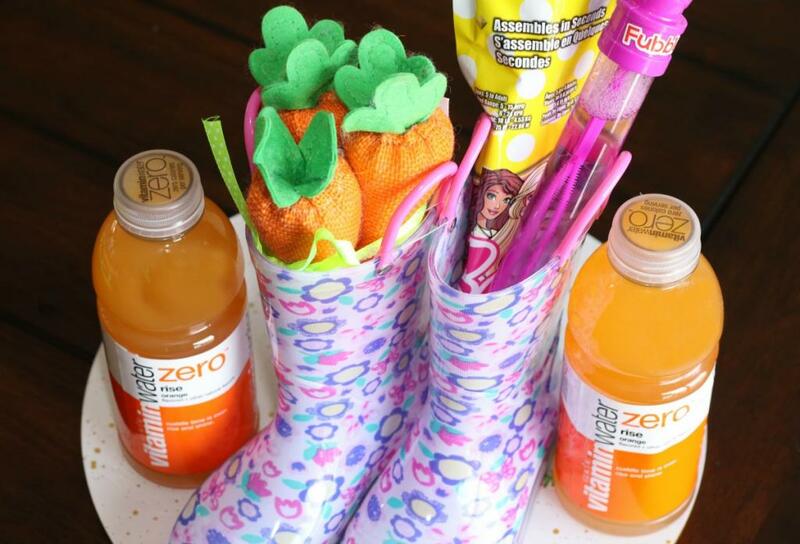 One way to make it easy to introduce new things is to serve snacks, lunch, or whatever meal it is in a fun way. 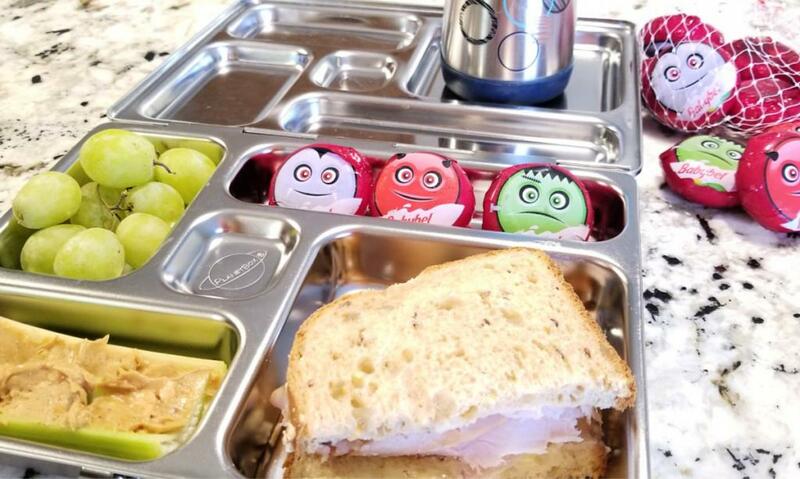 Since my kids are all about Halloween right now, the addition of the Halloween packaged Mini Babybel® cheese has been an easy way to give my kids a fun snacking experience while giving them food we want them to eat. 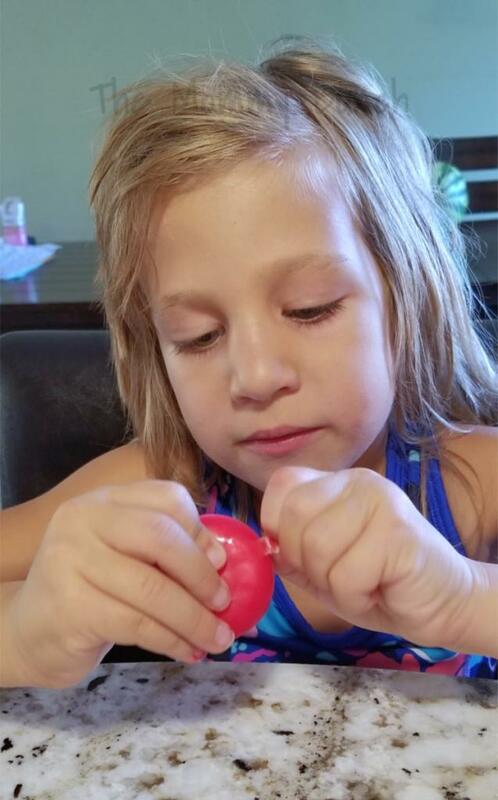 My daughter can be a picky eater, but she loved unwrapping the Mini Babybel® and taking the cheese out of the wax. Mini Babybel® is the snack cheese with the great taste experience that the whole family will enjoy, and it’s 100% reel cheese — which is why we love it! The experience of Mini Babybel® sparks childlike joy for everyone in the family, and it is a fun snack for everyone to unwrap. 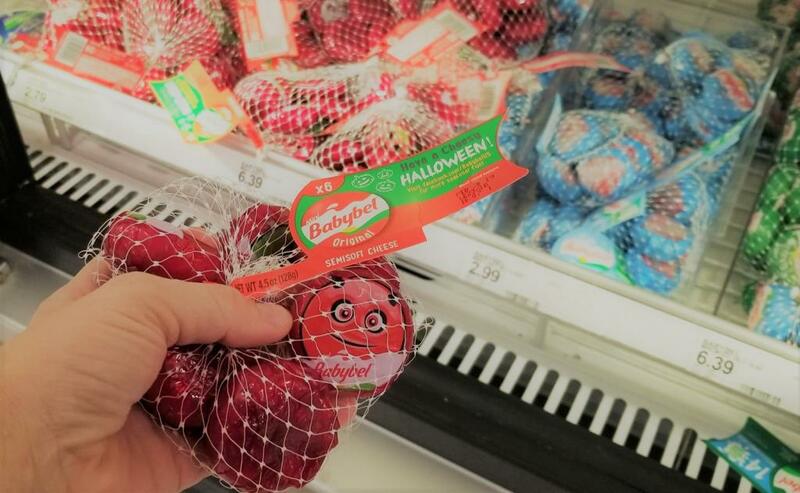 If you want to give your kids a fun snack, you can grab the Halloween themed Mini Babybel® at Target with deals going on all month long! PreviousHead To The Fourth Realm with Me At The Nutcracker And The Four Realms Premiere! Baby Babu Cloth Diapers – Soon to be your favorite diaper!